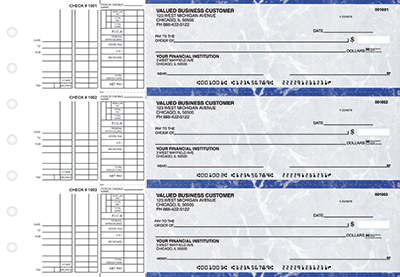 "Blue Marble Multi Purpose Business Checks" product is already in your cart. 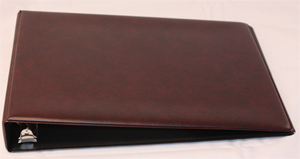 Bank Checks Now is proud to offer our low prices to new as well as returning customers. We have low prices not only the first time but every time. 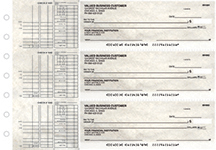 We know you'll need checks time and time again, and we'd like to be there offering you a great price on your checks every time you need more. 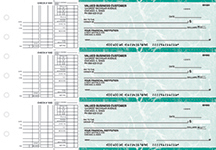 We also delight in being able to offer matching address labels to go along with your checks for a polished and professional appeal to all your mailing and check needs. 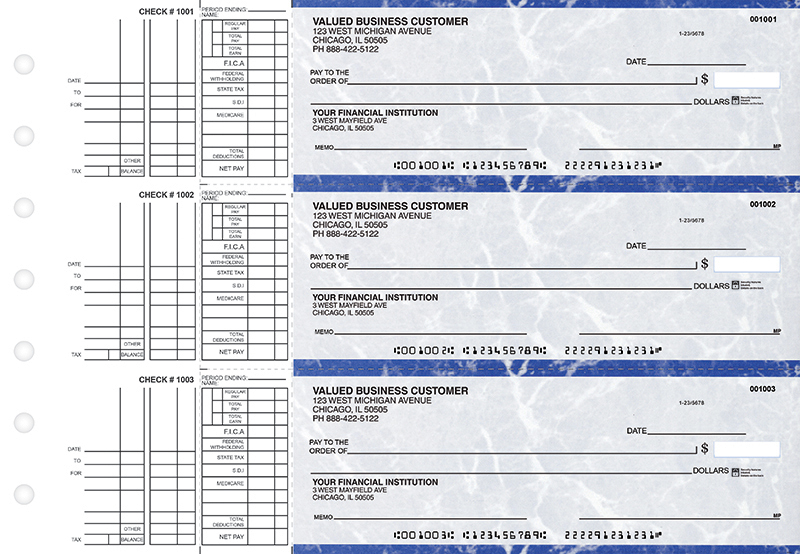 Bank Checks Now values every customer, whether it's your first or tenth order. We're not going to charge more on your next order. It's hard enough to find quality checks at reasonable prices. We're glad that you've found us, and we'll be happy to help you with the same quality products and friendly service every time.